I spent this weekend helping my parents with the Axvale Show. 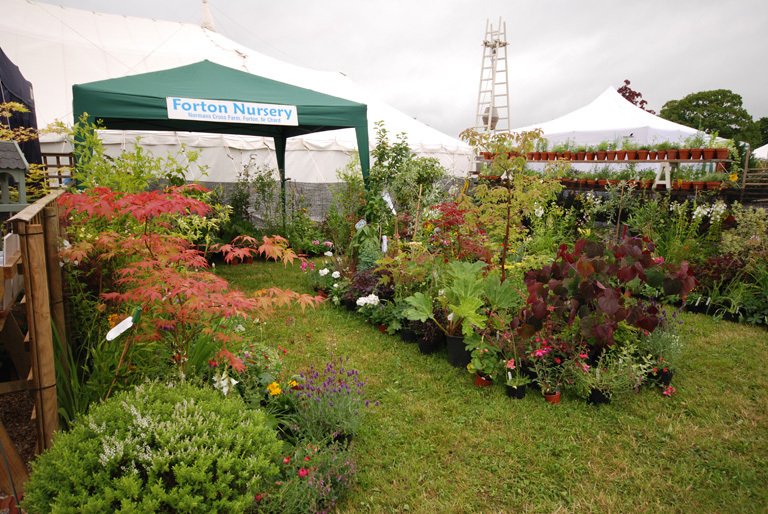 As some of you will know, they own Forton Nursery near Chard in Somerset and always attend the local shows to promote the nursery. 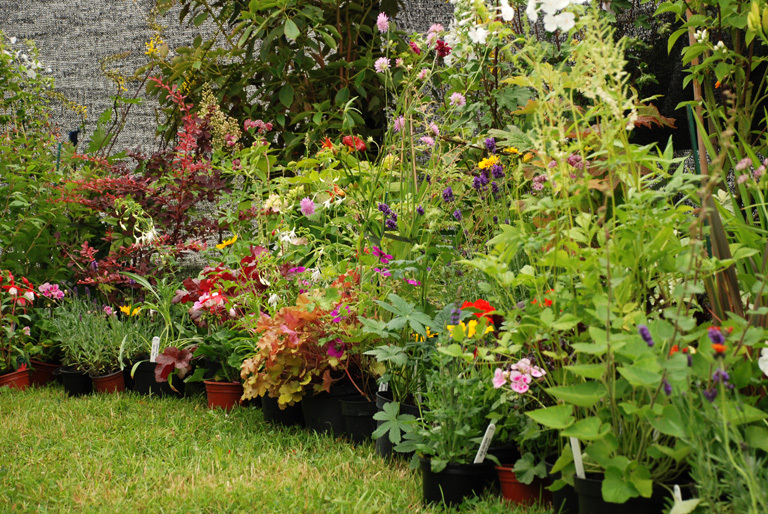 This year has been quite challenging as many plants that are usually looking fabulous for the show have already finished flowering (it doesn’t only happen to Chelsea exhibitors!) and people just don’t seem to buy plants that aren’t in flower. 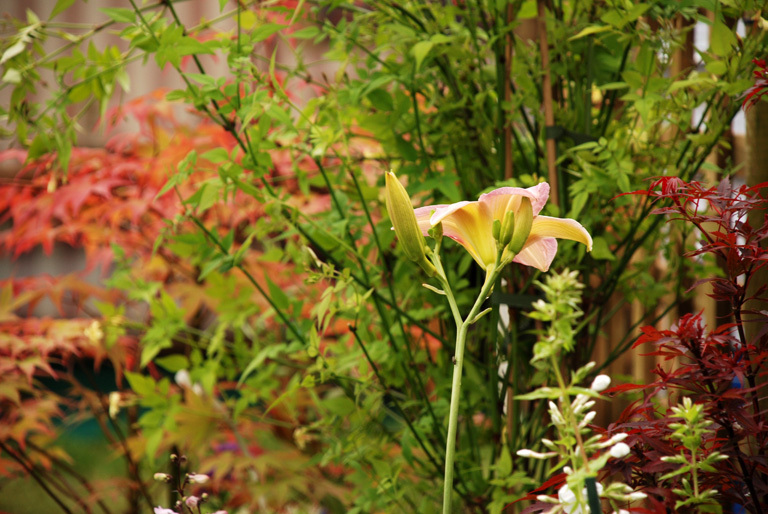 I think you’ll agree that the stand looked great – we always try to create a display that gives the impression of a garden. I know that in the real world you wouldn’t be able to plant a pittosporum next to a gunnera (!) but it’s the overall effect that makes an impact. 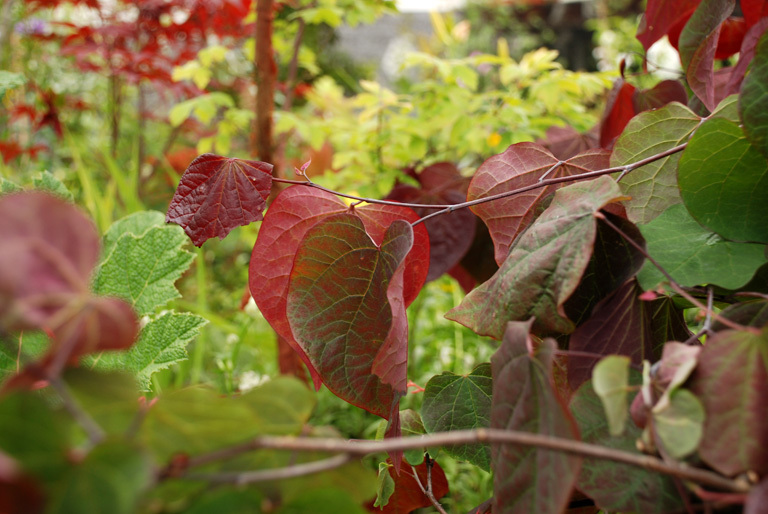 We also find that mixing the plants up makes people browse and if they spend time on the stand, we have much more opportunity to engage with them. We also had lots of enquiries for apple trees. My parents have over 100 varieties on M9 and M26 root stock. 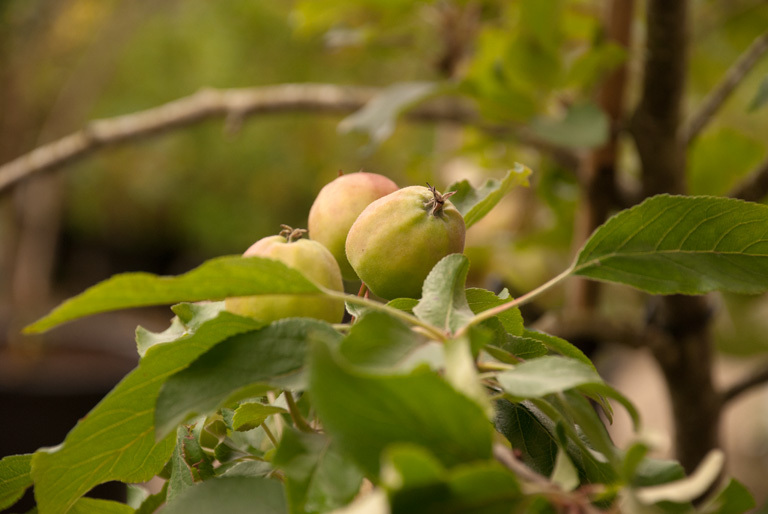 All are 7 years old and container grown, they even have the rare variety “Golden Noble” which was featured by James Martin on the recent BBC programme Great British Food Revival where he tried to revive the English apple. Although the primary reason for me being at the show is to help to promote the nursery, I do of course take the opportunity to display details of my services and yesterday I made contact with a landscaper who is looking to find a new designer to work with – a juicy bonus at the end of a very tiring, but fun weekend!